What is a Minecraft Map? How Do I Download One? In Minecraft, you can craft a map out of paper made from sugar cane and add it to your inventory. The map will draw itself as you explore and record where you go. To use a ready-made map, you can be gifted one from a friend, or you can download one from the Internet. The first thing you need to do is find a map to download. As mentioned above, many times YouTube videos of Minecraft play will contain download links for that map. 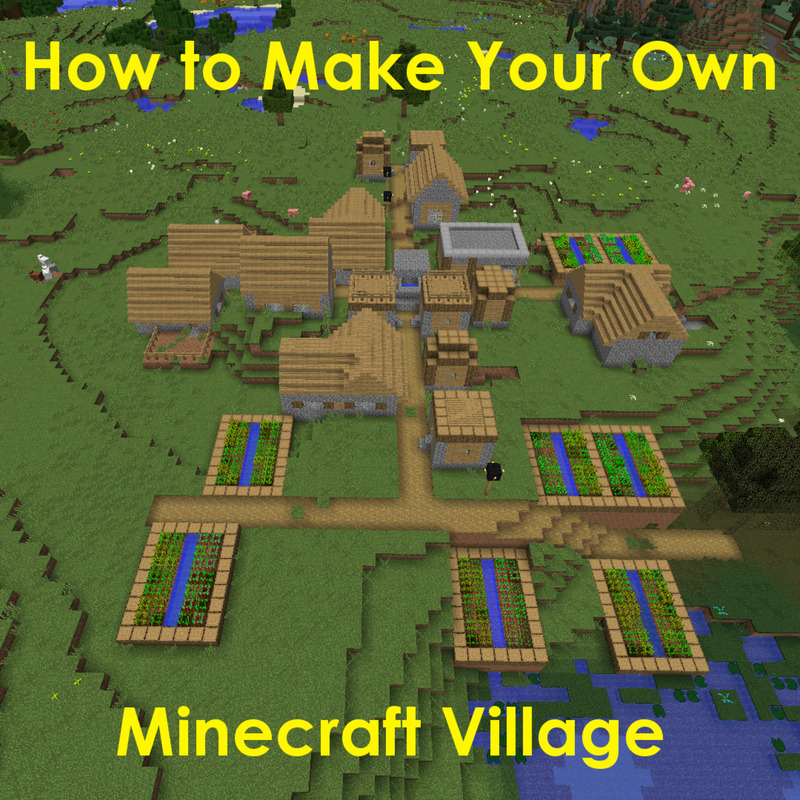 There are also websites which aggregate Minecraft maps for download. Always be careful when downloading files from the Internet and only download maps from trusted sources. Be sure that your computer's anti-virus software is up-to-date. Don't download .EXE files that claim to be installers, as they are likely to be viruses. 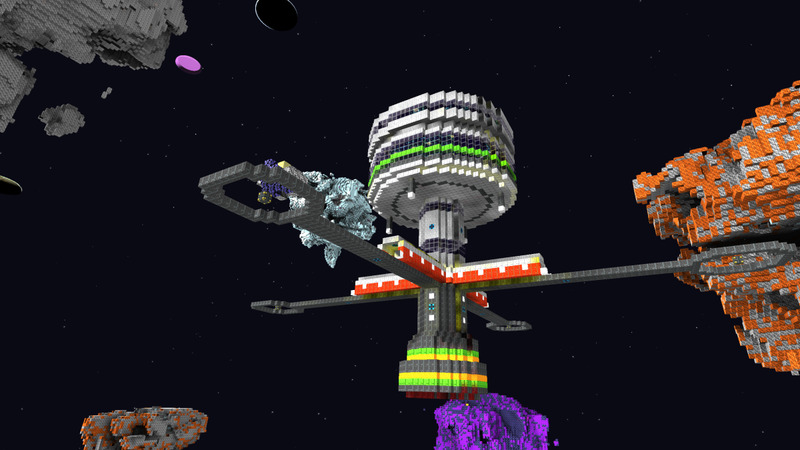 Some popular sites for downloading maps include: Planet Minecraft Projects, the Maps section of Minecraft Forum, and Minecraft Maps. Your downloaded map will most likely be in a .ZIP or .RAR form. To unzip it, you will first need to locate the saved file in your Minecaraft "saves" folder, as that is where downloaded game files like maps are stored. Open the Launcher, and select Edit Profile. Click the Open Game Dir option. "Dir" is short for "Directory." Your "saves" folder will be in the .minecraft directory. 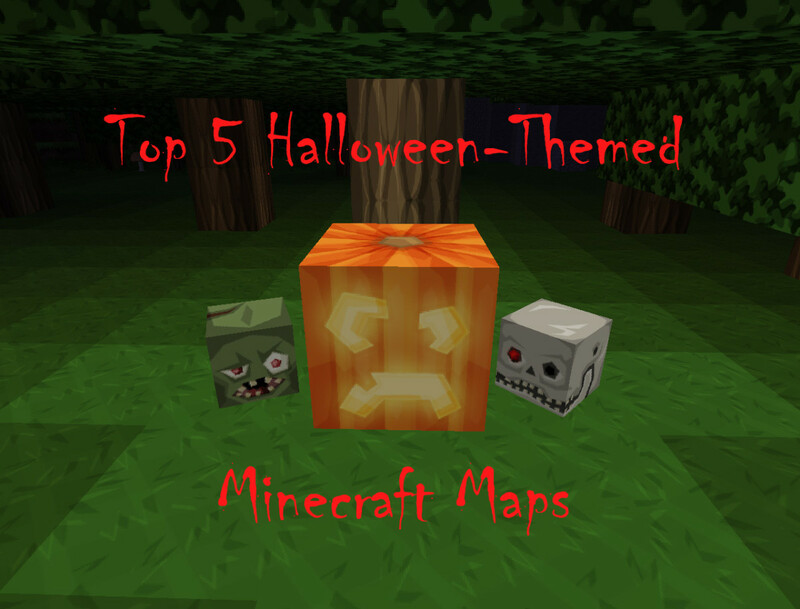 Type (without quotes) "%appdata%\.minecraft\saves\" and hit Enter. When prompted, enter (without quotes) "~/Library/Application Support/minecraft/saves". The downloaded map file it is most likely in .RAR or .ZIP format, which will need to be unzipped. Unzip it with your favorite unzipper, such as WinRAR, 7-Zip, or The Unarchiver (for Mac OS). Having located the "saves" folder, you can copy the folder path of the "saves" folder into your unzipper of choice. 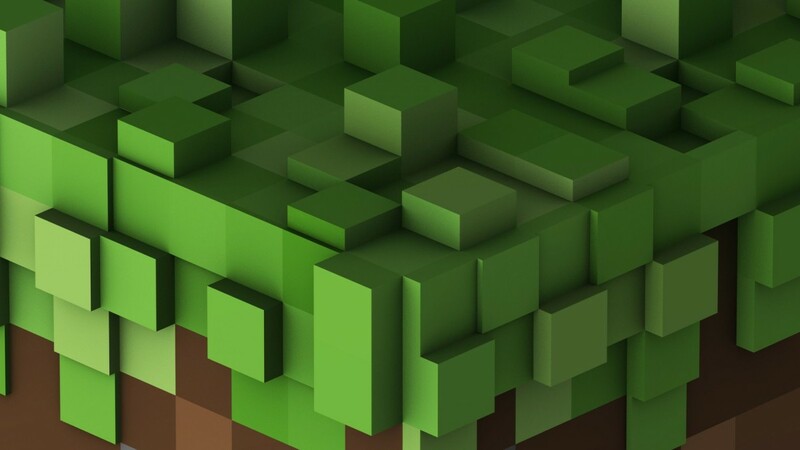 Depending on which program you use, the unzipped file will be automatically saved to the Minecraft "saves" folder, or you may be prompted to choose where to save the file. If saved to the Desktop or another location other than the "saves" folder, copy and paste the extracted file into the "saves" folder, which you learned how to locate in Step 2. You can also rename your downloaded map if you like. If your downloaded, unzipped map has been saved in the Minecraft "saves" folder, you should be able to select it when you play Minecraft when asked to select a World from your Worlds list. 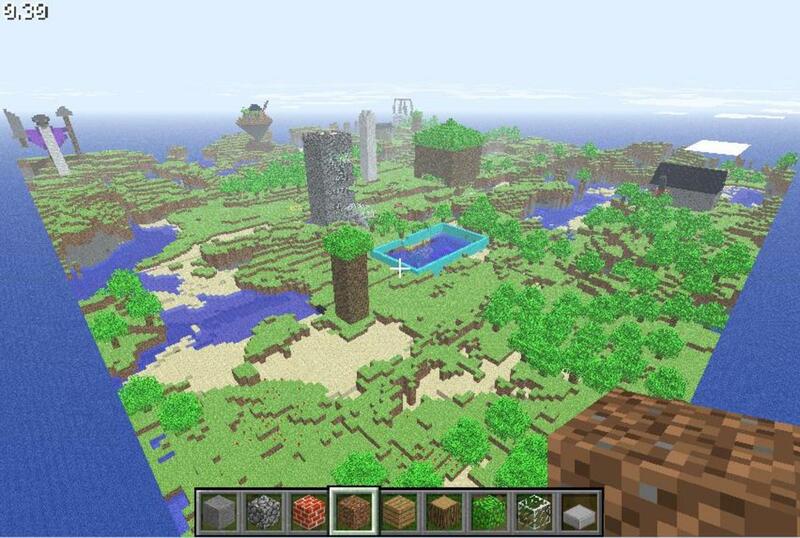 What is your favorite type of Minecraft world? Lol Maps for minecraft is not working for me!!!!!!!!!!!!!!!!!!!!!!!!!!!!!!!!! Go to addons and maps on the App Store way easier!one tap install no files way better!!!!!!!!! how do i do it in .dat files?? on windows? 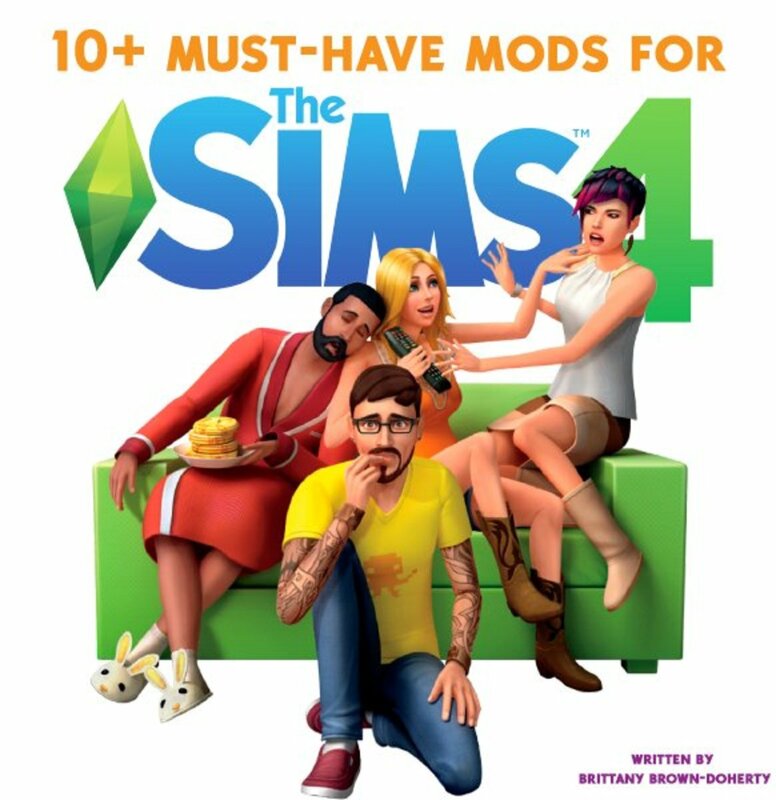 Come to think of it now, I can play it but there is no texture pack. I tried it again and again and it doesn't work! What file do i rename World 54? I want to download the temple of Notch any body know how? This didn't work for me... I did everything right, but it isn't there when I log in. Once im done doing what you said to do, then I play minecraft, The world is there, I join it, AND ITS A FREAKING SNOW BIOM. This worked for me. Downloading maps like a BOSS. that didn't help whatsoever :( i hate doing technical crap with Minecraft that's why i raged and deleted like 10000 things drom my laptop that i downloaded for a server, i hate this soooo much, i just want to play a freaking map!!! the world was downloaded as a .rar file how do I play this map? 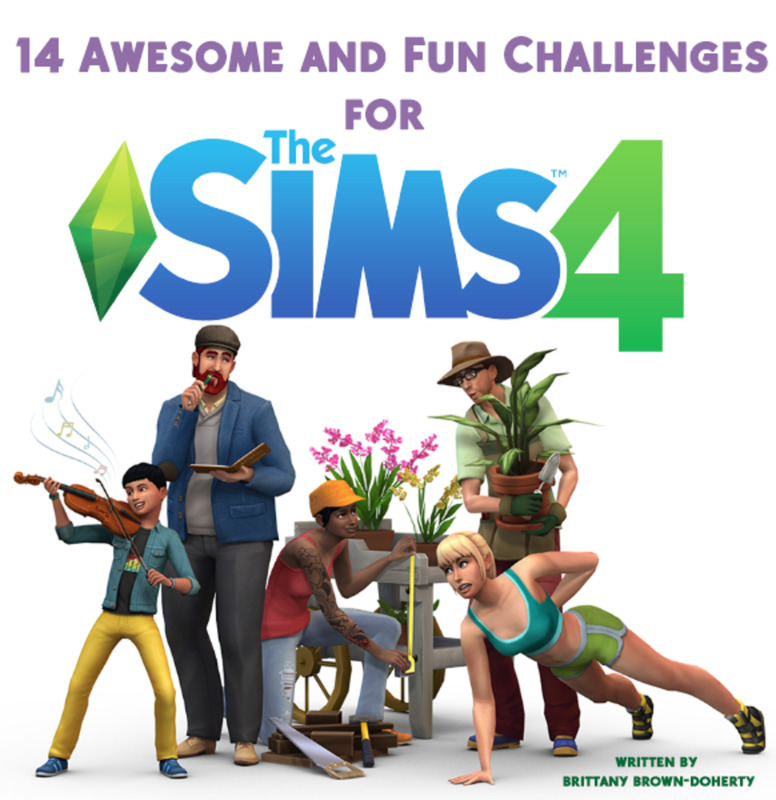 I am a fail and cant find the stupid minecraft folder!Good tutorial tho! Can't find the fckin minecraft folder!! What did I do to itt!!! Can it be named "World 1" if "World 1" doesn't exist yet? Or does it have to be an already created world? If you do not own Minecraft, can you still do this, and play the maps? what do you do if you don't have windows? how do ya select it to play???? for some reasons .rar files don't work! my .zip files work fine, but these seem to be set up differently in the files, and it doesn't come up on my minecraft world selection! How can you turn it off, I meant you already downloaded it how do you put it off? When i put it into the saves file and open minecraft, i can't find it on my world list!!! what do i do? worlds no longer "occupy" a world slot of 1 to 5, but have unique names (mostly exactly same as world name ingame). this is the quick way. just open .minecraft folder and go to saves. in the folder saves, put your downloaded map in it. and then extract it. then you are ready to play! yeah, i tried it all, but when i go on minecraft it just doesn't show up. am i doing something wrong? Duh. Nevermind, I figured it out. Thanks. Step 6: Find and Enter the "Roaming" file. Once inside that file, Find and Enter ".minecraft"
@VipDude, Do Winrar and try it. That's all I can say, since I don't know how to use 7zip. It wont work. I have 7zip and it says to download it on the AD. Please help. I have Windows 7.
step 4. in .minecraft search for saves, put the extracted folder in there, DO NOT RENAME IT, you can rename your worlds in minecraft itself. 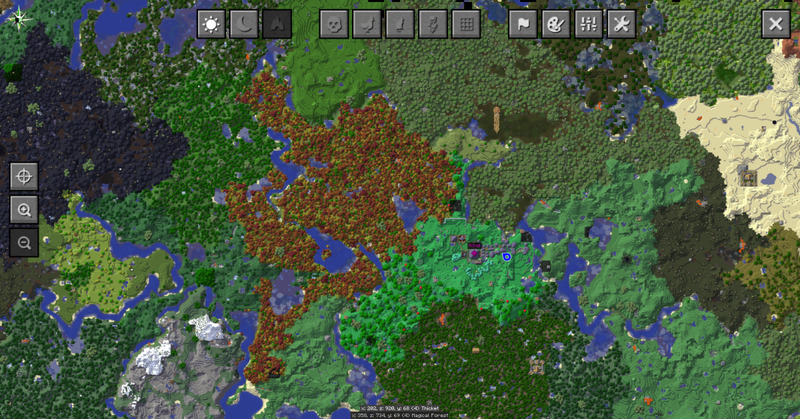 uhmm... 1.8 has come out a few weeks ago and this map what I have in at survival mode. How can i change it? I tried this, and when I downloaded the map, it appeared to already be sorted with winrar. However I renamed the folder World1 (I have no other saves) yet when I open Minecraft it still says i have no worlds? 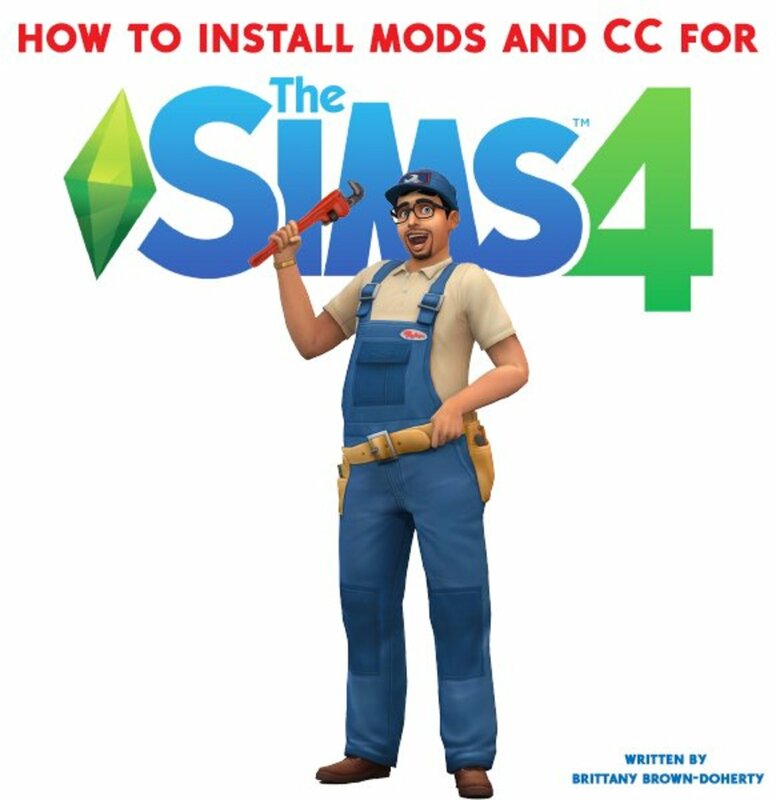 HOW THE HECK DO YOU INSTALL THEM THERE ARE THOUSANDS OF STUFF LIKE THIS ITS AS HARD AS INSTALLING A MOD MAN HOW TO YOU DO ALL THIS STUFF!!!!!!!!!!!!!! How do i do this with .dat files??? I followed all the steps which worked thing apart from chnaging the name to something like "World4", thts where i am a bit confused because all my saves have the names("castle land" and other names), eg i have about 6 saves and there not World1,World2,World3 ect So would i need to change the name to World 7 or something ?